Madison, Wisconsin's Premiere location for high quality, handcrafted, traditional tattooing and APP level piercing. 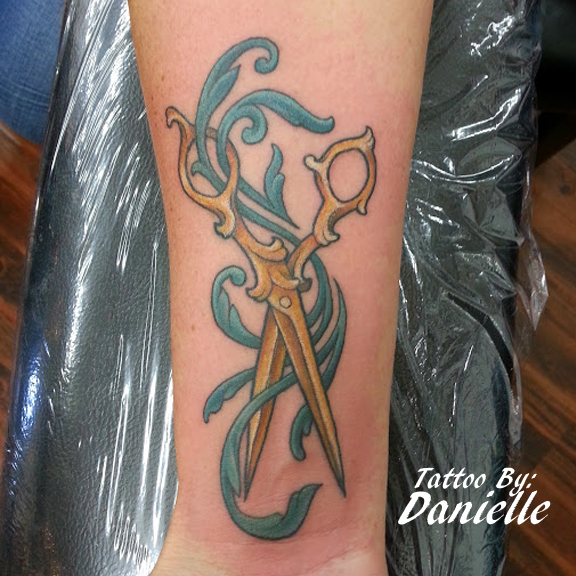 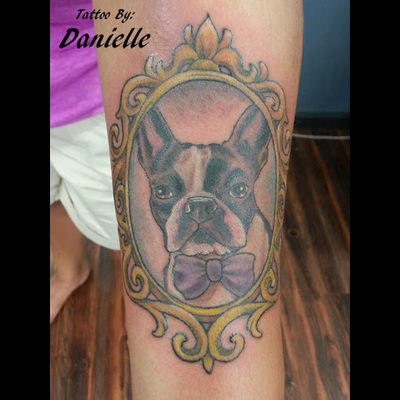 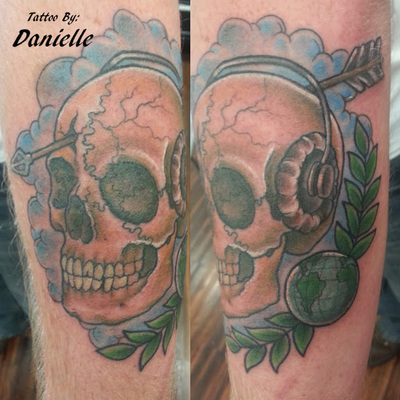 Danielle has been tattooing since 2007. 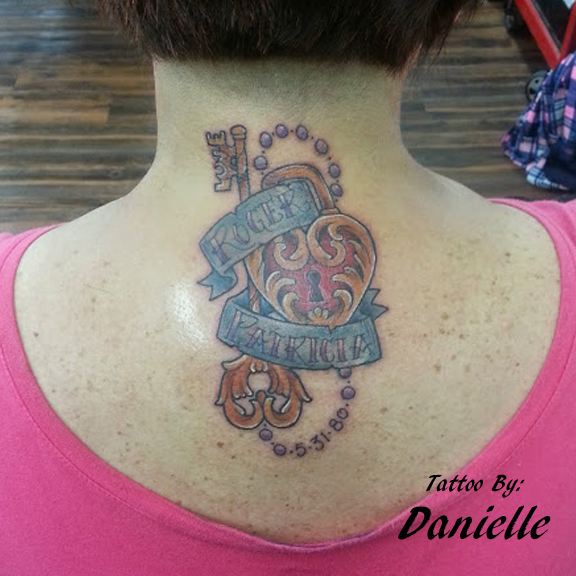 She loves neo-traditional tattoos and traditional americana.